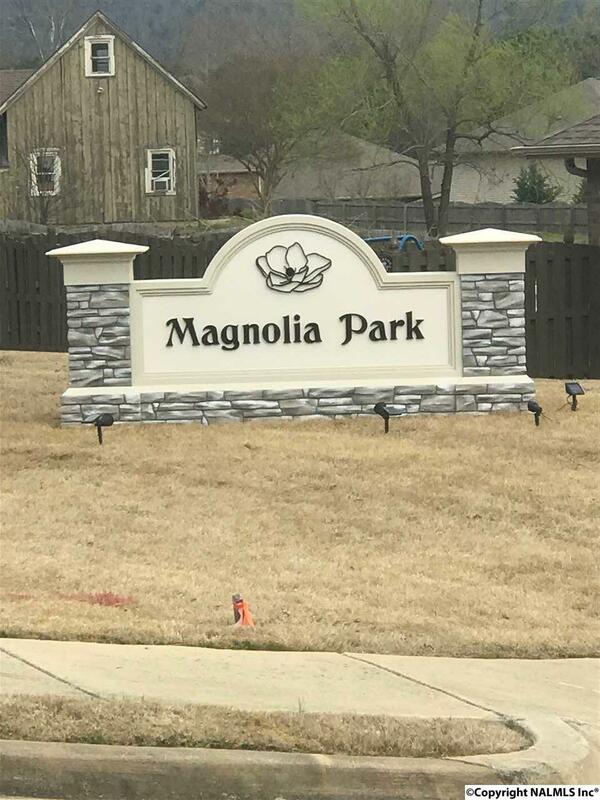 Call today for an appointment .Maintenance FREE 3 bed 2 bath FULL BRICK HOME,Single Level,Energy Efficient,Quiet Street,Fenced Back Yard with a Gorgeous View. 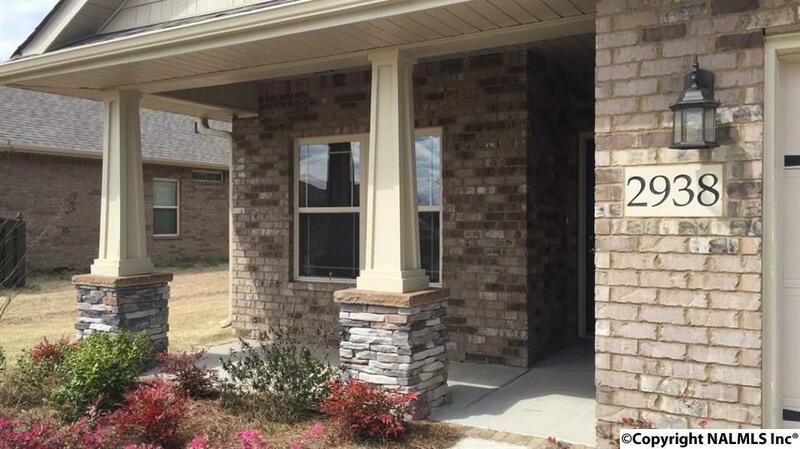 This Beautiful Home Features Granite Counter Tops,Stainless Appliances,Laminate Floors,Open Floor Plan and Extended Patio Perfect for Entertaining. 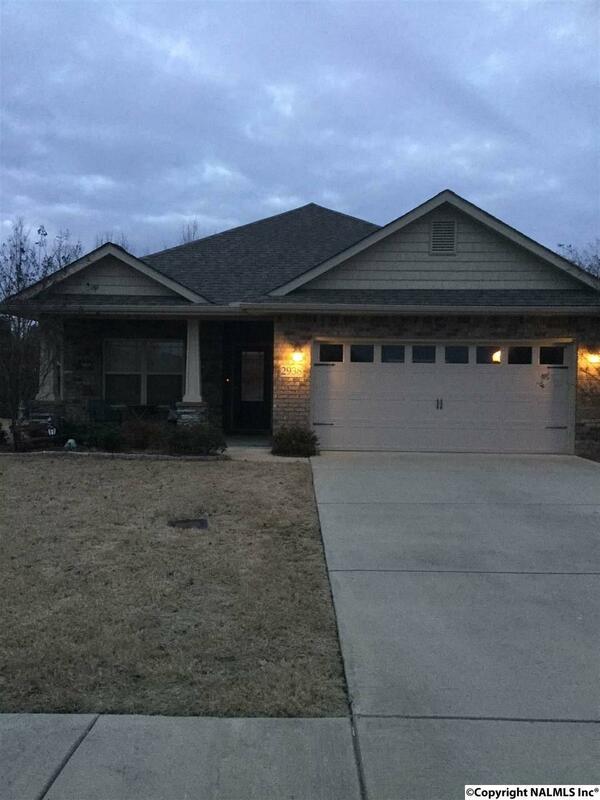 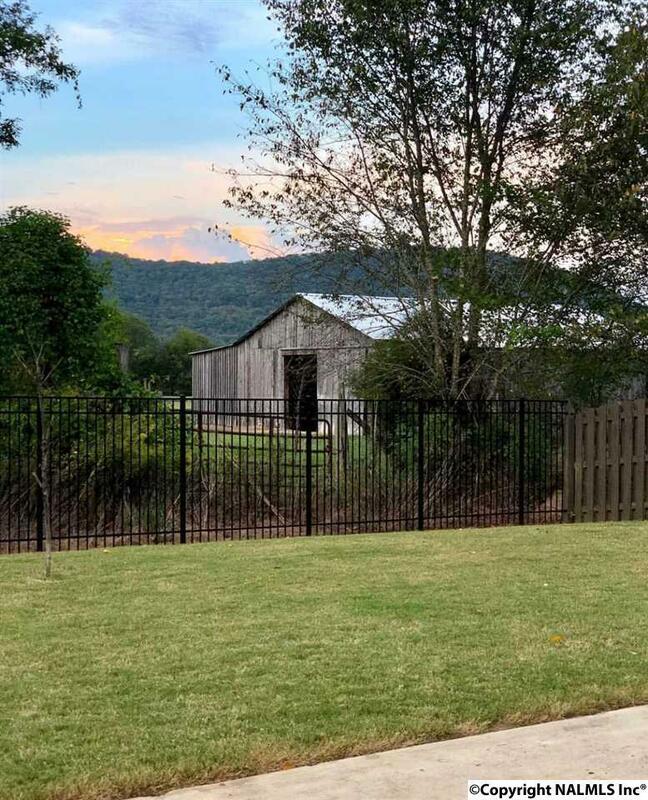 Owens Cross Roads/Hampton Cove Area is Nestled into a Quaint Convenient location in Huntsville City Limits.